Spacious 3 bedroom,2 bath, and bonus room home with new carpet in all bedrooms, living room & vinyl flooring in kitchen and dining area. 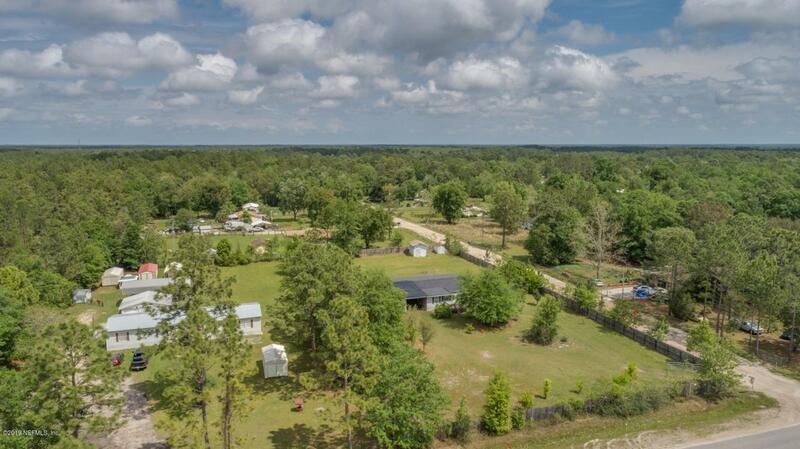 Privacy fenced 1.25 Acres with covered carport. Covered spacious back porch to enjoy the view & perfect for hosting. Backyard includes a large workers shed. New roof & water pump installed 2018. Seller only entertaining cash offers at the moment.